We can provide labor for your construction projects to assist with interior and exterior demolition, drainage improvements, sediment fence installation and more. We provide and install the finest quality plant material and stand behind it with our One Year Warranty. Our stonework and other hardscape installations are top-notch. We use the best materials and take great pride in the quality of our work. 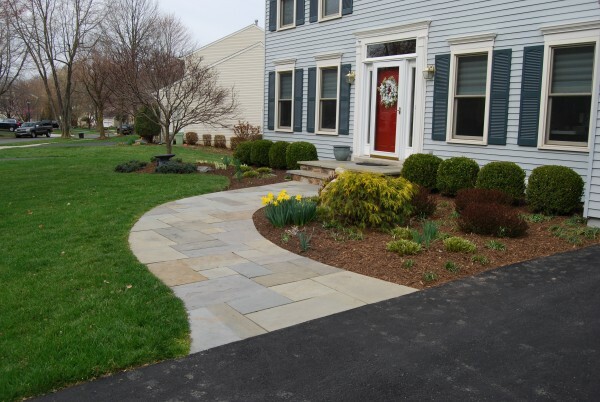 Goshen Enterprises provides landscape installation services for customers in Laytonsville, Gaithersburg, Rockville, Germantown, Derwood, Montgomery Village, Olney, and Damascus.